United Patients Group http://www.unitedpatientsgroup.com, the leading medical cannabis information and educational site, is proud to award Anresco Laboratories its Seal of Approval. 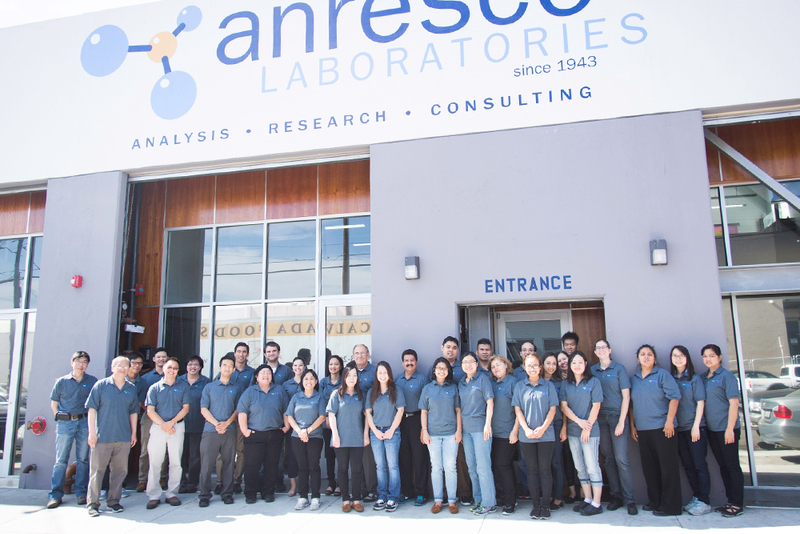 United Patients Group’s founder John Malanca says “Anresco Laboratories…”. Anresco, an acronym for “Analysis, Research, Consulting”, was founded in 1943 by Dr. Sylvan Eisenberg, a PhD Chemist of Stanford University. Since then, Anresco has become one of the most respected and capable private laboratories in the United States, and is the only cannabis laboratory in California that is ISO 17025 Accredited, FDA Registered, and ELAP Certified. Anresco is a 13,500 square foot facility in the Bayview of San Francisco. 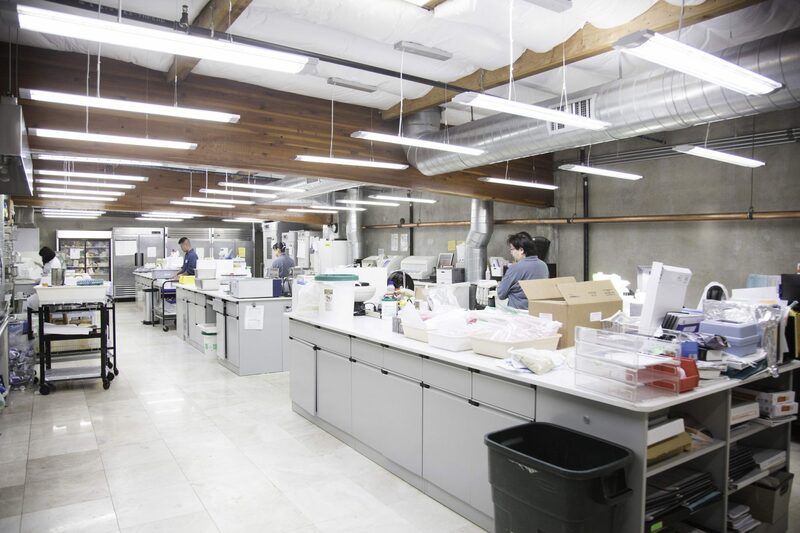 It houses 5 separate specialized laboratories, each of which is directed by one of our tenured experts. Anresco’s section supervisors and laboratory directors have over 150 years of combined experience and are true experts in their respective fields. 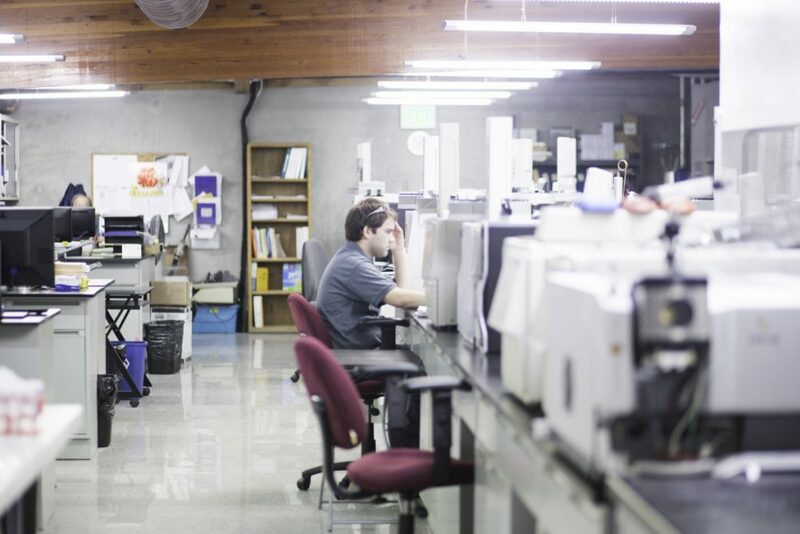 Anresco utilizes state of the art Gas and Liquid Chromatography instruments to quantify potency, profile terpenes, and determine the presence of pesticides in cannabis and cannabis products. This includes multiple Mass Spectrometry Triple-Quad instruments (5 to be exact), which is more than any other cannabis lab currently has. “We test for 27 terpenes, 8 cannabinoids, and (as of yesterday) over 380 pesticide compounds. By FAR the most in the industry. 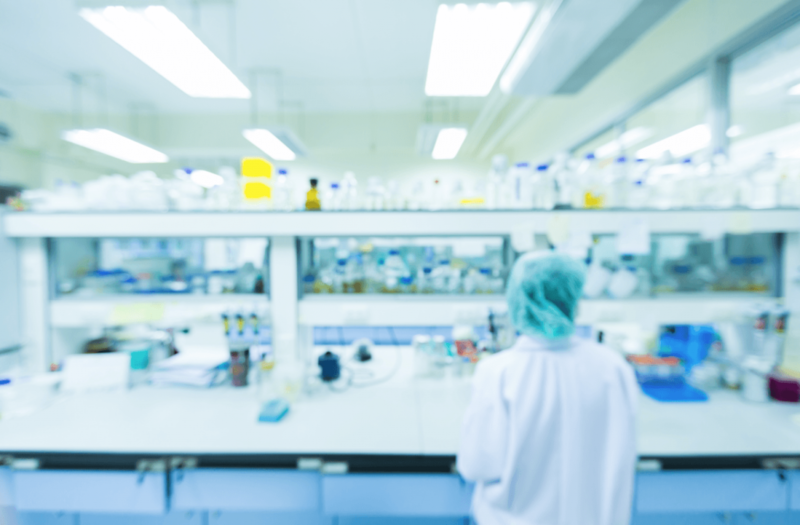 Anresco Laboratories is dedicated to providing the highest quality analytical data that meets the needs of our clients and is defendable, ethical, accurate and independent. 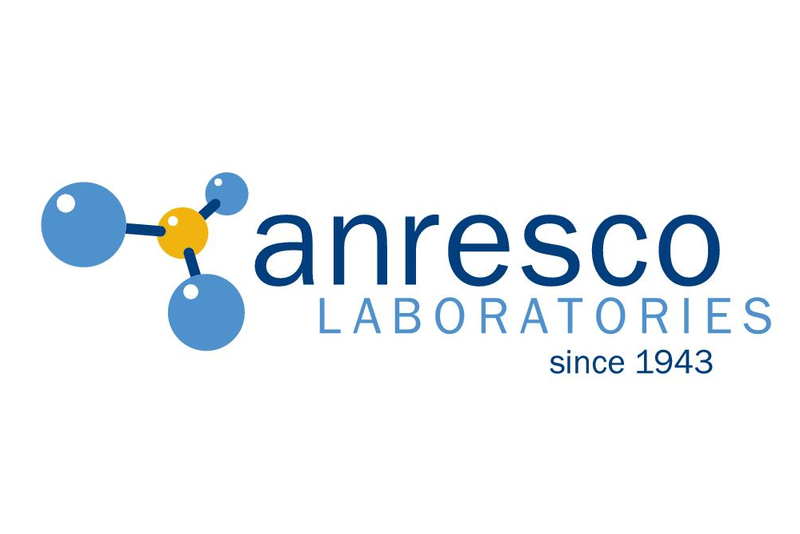 Our commitment is supported by effective quality systems, current technology, technical expertise and efficient customer service visit: Anresco Laboratories to learn more.